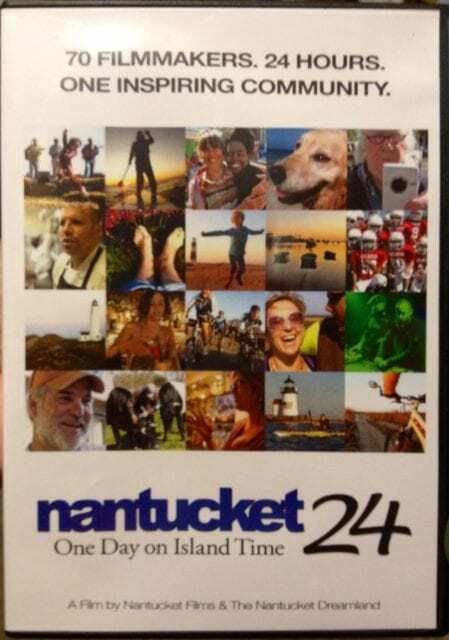 Sort of last minute back in October, I heard about the Nantucket 24 project, a project which invited anyone on island to shoot footage on the day of October 8th and submit it to be edited into a movie. It’s sounded like a cool project, so I used my tiny little Nikon to record bits and pieces of Nora’s and my day, walking to town and at the cranberry festival. I had a few good clips, but then I never got around to burning them to a disk and submitting them. Total fail on my part to get my ridiculously adorable two-year old in a film about Nantucket. I’m bummed that I never got around to sending it in and won’t get to see Nora on the big screen, but I’m happy I can at least share the footage with you. So here are some highlights from October 8, 2011.